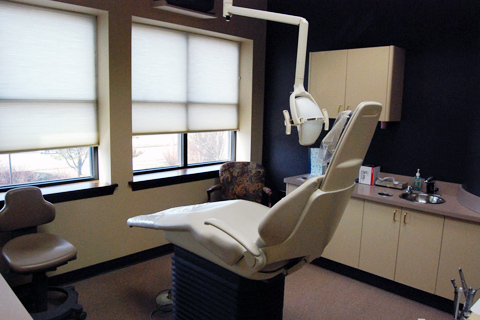 Our office offers metal-free crowns or caps that permanently covers weakened teeth. This service can protect the tooth against damage that can occur from normal wear and tear or when a tooth is damaged, cracked or decayed. 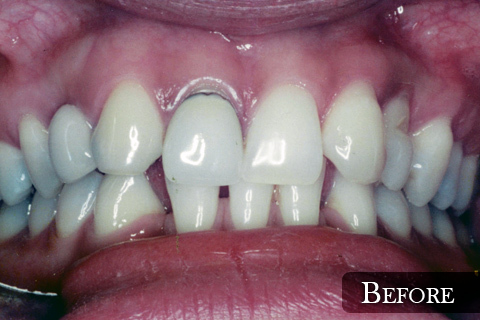 Our crowns are made from ceramic material which has the most natural appearance. 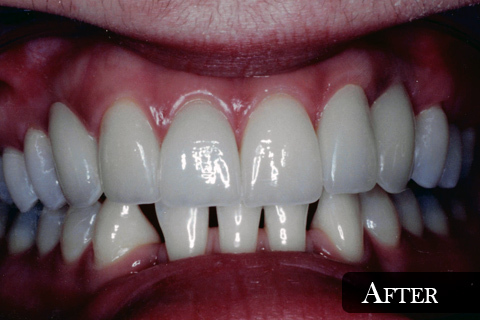 We also offer gold crowns where appropriate or requested. Crowns can also be used to restore a tooth to its original shape, whiten, or improve the cosmetic appearance of a tooth. Contact our State College office today to learn more about crowns.